Meniere’s disease is a disorder of the inner ear that causes vertigo, tinnitus (ringing in the ears), a feeling of congestion in the affected ear, and hearing loss. It generally only affects one ear. 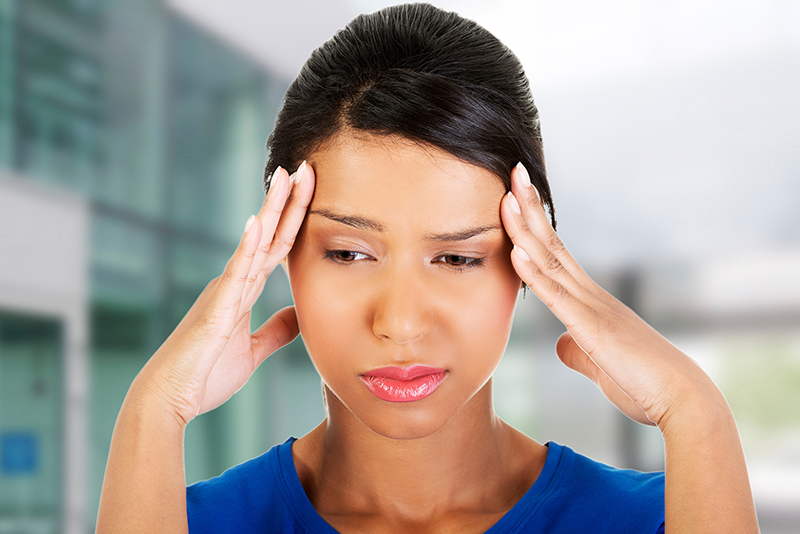 Attacks of dizziness may hit without warning or may come about after a short period of tinnitus or muffled hearing. Some people have single attacks of vertigo with a long span of time in between another attack. Others have attacks close together within a few days. Some attacks can be so intense that people lose their balance and fall down. This called a drop attack. People do not actually pass out but just fall to the ground. Meniere’s disease can come about at any age but is most often seen in the age range of 40 to 60 years. The National Institute on Deafness and Other Communication Disorders states that approximately 615,000 people in the US have Meniere’s disease, while 45,500 cases are newly diagnosed every year. The membranous labyrinth: It is filled with a fluid called endolymph that stimulates receptors in the balance organs when the body moves. These receptors then send signals to the brain about where the body is positioned and how it is moving. In the cochlea, the fluid is compressed in response to sound vibrations, which stimulate the sensory cells and send signals to the brain. When Meniere’s occurs, the endolymph fluid builds up in the labyrinth and interferes with normal hearing and balance signals between the inner ear and the brain. This results in Meniere’s disease. Why Does Meniere’s Happen in Some People and Not Others? The answer to this remains unclear. Theories abound, and no one has really agreed upon what the exact reason for this is. Some researchers believe it has to do with the constriction of blood vessels, the same thing thought to cause migraines. Others feel it is an end result of different kinds of viruses, allergies, or an autoimmune reaction. It may also have to do with a genetic component as it appears to run in families. Some doctors may perform a hearing test to find out just how extensive the hearing loss is. An MRI and CT scan may be performed to rule out other possible conditions. Some of the following may be recommended by your primary care physician or ENT to help alleviate some of the symptoms of Meniere’s disease. 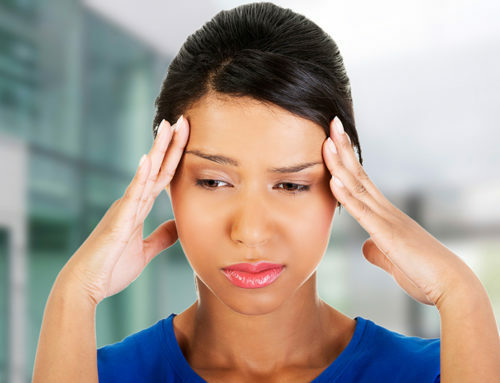 Medications: The most disturbing symptom of Meniere’s disease is, indeed, vertigo. Medications are often suggested to help with vertigo: meclizine, diazepam, lorazepam, glycopyrrolate. Diuretics and salt restrictions: By limiting the amount of salt you have in your diet on a daily basis, you may be able to lower the fluid volume that is building up in your ear. Water pills may also help with this, further reducing pressure. Other suggested changes: Some find that limiting or eliminating caffeine, chocolate, and alcohol can help with their symptoms. Giving up smoking has also been seen to help. Injections: Getting an injection of gentamicin into the middle ear can help with vertigo symptoms. However, this does raise the risk of losing your hearing because gentamicin has been seen to damage the tiny hairs of the inner ear. Some doctors may opt for a corticosteroid shot instead, as this has fewer side effects and reduces dizziness. Cognitive therapy: This is talk therapy that helps you to focus on how you react to life experiences. Some people find this to be helpful when it comes to coping with the sudden, severe attacks of Meniere’s. Surgery: Reserved as a last resort, this can involve decompressing the endolymphatic sac or cutting the vestibular nerve. Pressure pulse care: Recently, the FDA approved a device to help with Meniere’s disease. It fits in the outer ear and delivers an intermittent air pressure pulse to the middle ear that acts on the endolymph fluid to stop vertigo. A case study was performed that included 60 Meniere’s disease patients. Out of these, 56 remembered having some type of trauma to the head or neck before the onset of Meniere’s disease. Things such as sporting accidents, trips and falls, and whiplash were recollected. Each of the patients was examined, and it was discovered that they all had a misalignment in the bones of their upper cervical spine. Each was given an adjustment by an upper cervical chiropractor. All 60 reported having a significant improvement in their symptoms. In fact, 48 saw their Meniere’s go away entirely. Here at Ricks McClure Chiropractic in Charlevoix, Michigan, we use a similar method to that used in the above-mentioned study. Often, Meniere’s can be connected to a misalignment in the bones of the upper cervical spine that are putting the brainstem under stress, causing it to send improper signals to the brain and negatively impacting the eustachian tube involved with hearing and balance. The gentle technique we use helps to realign the bones of the neck without the need to pop or crack the spine or neck. Many see relief from the symptoms of Meniere’s disease after only a few adjustments.